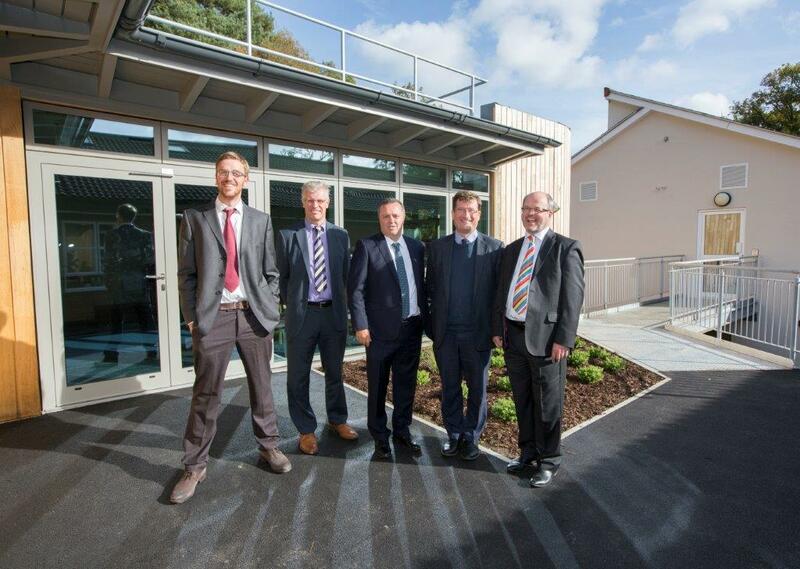 In 2017, Paine Manwaring completed the full design, install and commissioning of the mechanical, electrical and public health services at the new St Hugh’s Education Centre at Holy Cross Hospital in Haslemere. Named after St Hugh, the patron saint of sick children and sick people, the new centre provides a dedicated training space with associated offices, kitchen and toilet facilities to teach staff who offer specialist treatment and care for people with severe and complex disabilities. 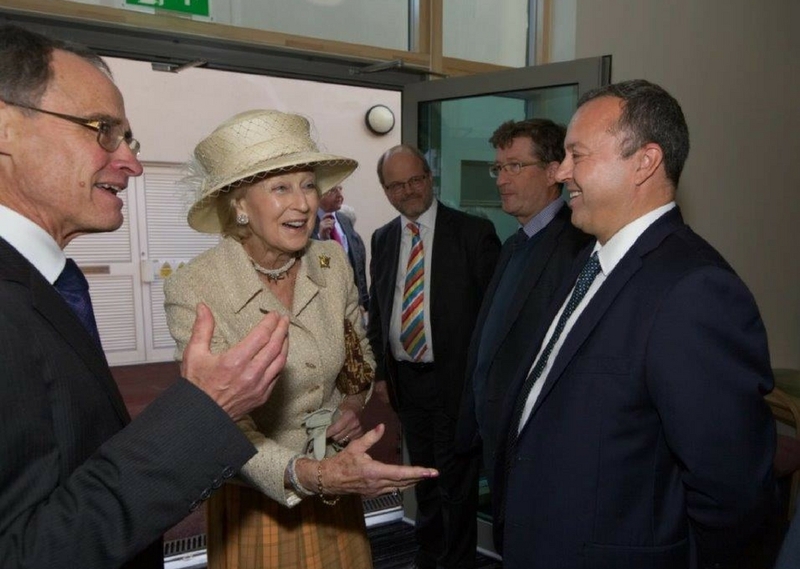 On Thursday 12th October, HRH Princess Alexandra officially opened the new building and spent some time talking with our Electrical Director Andy Prager. St Hugh’s was one of several projects Paine Manwaring helped complete in 2017, in celebration of it being 100 years since the Daughters of the Cross established the Hospital in Haslemere.